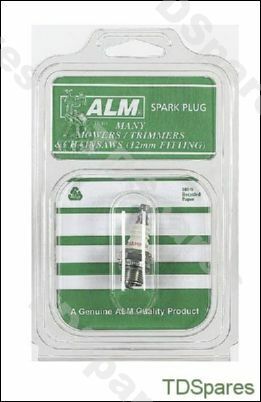 Fits many petrol Lawnmowers, Cultivators, Hedge Timmers, Grass Trimmers, Brush Cutters, Chain Saws, Blower Vacs etc fitted with a 12mm plug. Suitable for most Popular 2 stroke And 4 Stroke Engines, i.e. Briggs And Stratton, Qualcast / Suffolk, Tecumseh..